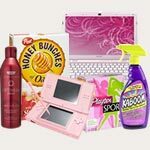 Register or sign-in to your Jewel-Osco account to clip an eCoupon good for one FREE Hershey’s Gold Bar 1.4-oz., one FREE BODYARMOR Sports Water 700-mL and one FREE Left Field Farms Non-GMO Milk at Jewel-Osco! 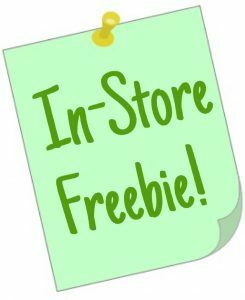 Each coupon expires on 4/2. 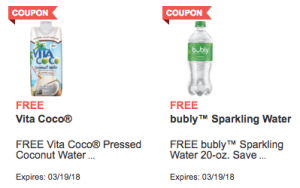 Register or sign-in to your Jewel-Osco account to clip an eCoupon good for one FREE Vita Coco Pressed Coconut Water and an eCoupon valid for a Bubly Sparkling Water (20-oz) at Jewel-Osco! 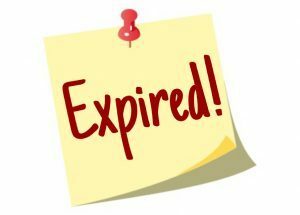 Both coupons expire on 3/19. 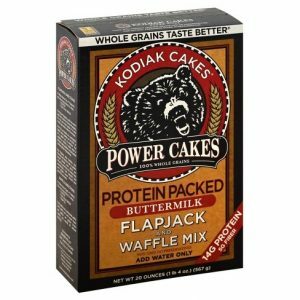 Today only, you can score FREE Kodiak Cakes Flapjack & Waffle Mix, just by saying the words “Kodiak Cakes” at the register!